Where is God in my Hurt? 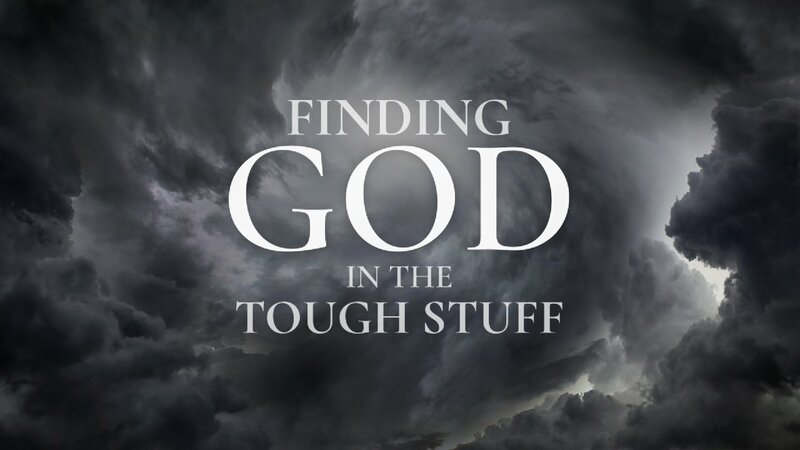 Where is God When I Feel Lost? Where is God in My Failure?  Pastor Jeremy Johnson preaching June 24, 2018 at Lutheran Church of Hope in West Des Moines, Iowa.